How you can send a fake mail from Top companies domain? Spamming is the easiest way to earn money, but I would also say it is not that simple to fool internet users. There is a huge risk involved in these things, so would suggest you to be aware of these things and don’t try these things. There are many websites which offer services to send mails which shows the domain names of any company you wish send from. 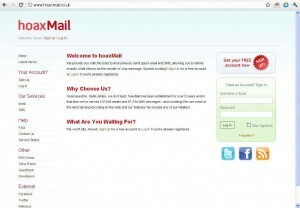 These service providers helps you to send fake mails which may look like a genuine ID. Few days back even I got a mail from Bill Gates saying you have received a prize money from Microsoft. I was wondering that, for using Windows or Microsoft products Bill Gates wont send me a surprise gift. Thus landed in finding how to send these kind of mails. 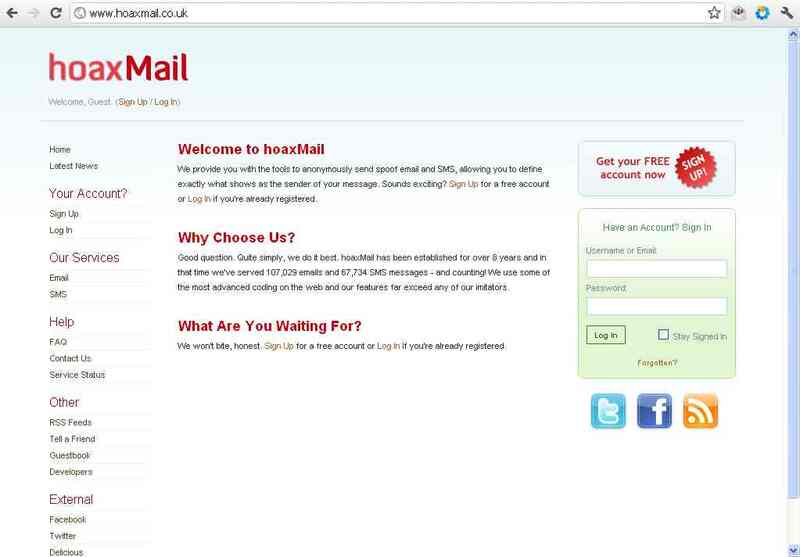 There is a website, Haoxmail which provides these kind of services. Where user can make a Login ID and send mails from various domains. Note: Please use the information for education purposes only. Your comments are most welcome. Getting the actual feed for the blog is our success. « Easy way to increase your Twitter Followers.